Ornament wreaths are a popular decoration for the Christmas season. But fitting all those ornaments together can be like working a jigsaw puzzle, and these wreaths can require a lot of ornaments to look full and colorful. This tutorial creates an ornament wreath from a plain grapevine form that is easy to construct and needs a lot less ornaments. The resulting wreath is a festive and fun decoration for your holiday home. Although I made my wreath to be a Christmas decoration, this tutorial can be used to make wreaths for many occasions. 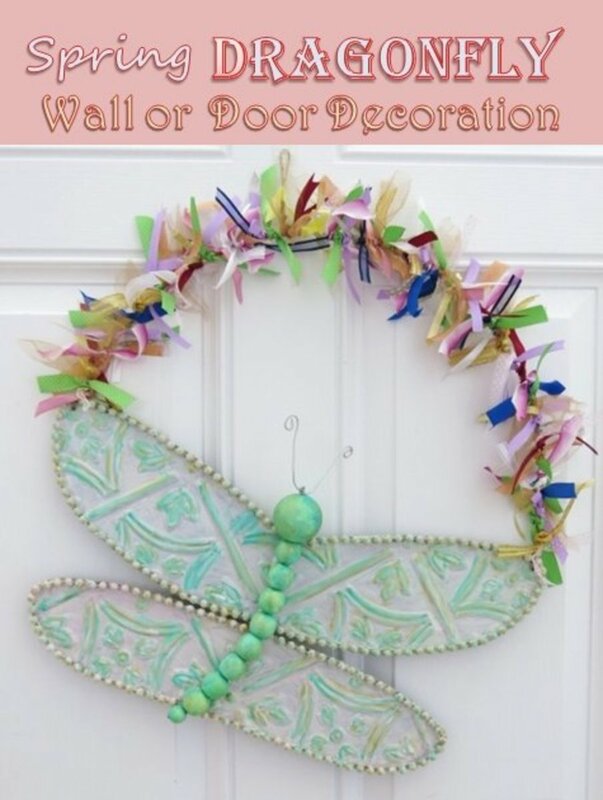 Pastel ornaments and ribbons can create a wreath for Easter. 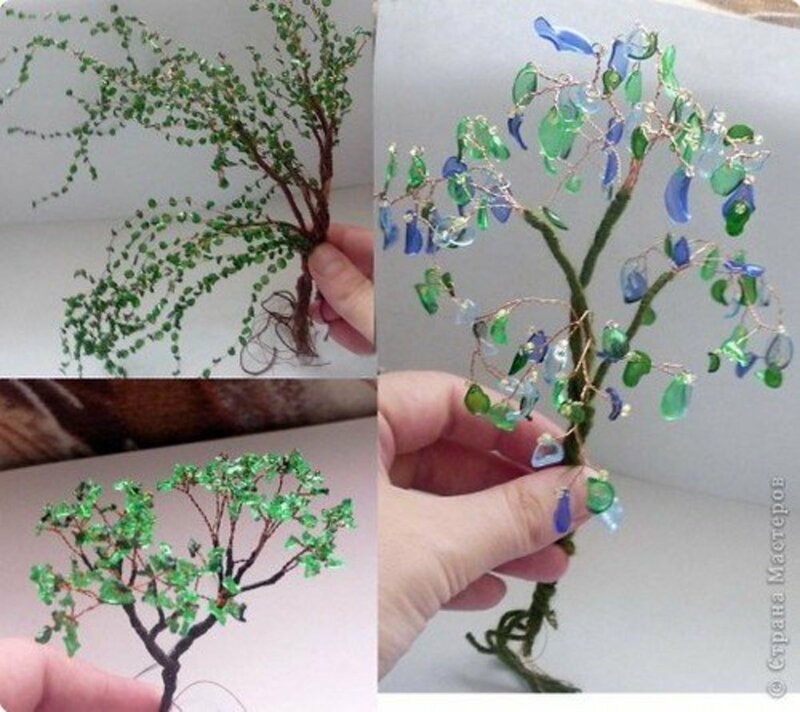 Gold or silver ornaments would make a beautiful wreath for a wedding anniversary celebration. Pale pink or pale blue ornaments could be used to make a wreath for a baby shower or to announce a new baby. Or use ornaments that match your reception colors to make special decorations for your wedding day! I bought most of my ornaments for my wreath last year at after-Christmas sales. Using a combination of sales and coupons for my local big box craft store, I made this wreath for about $15, including my wreath form and ribbon. A plain grapevine wreath form - my form was 18 inches in diameter, but you can use whatever size you choose. 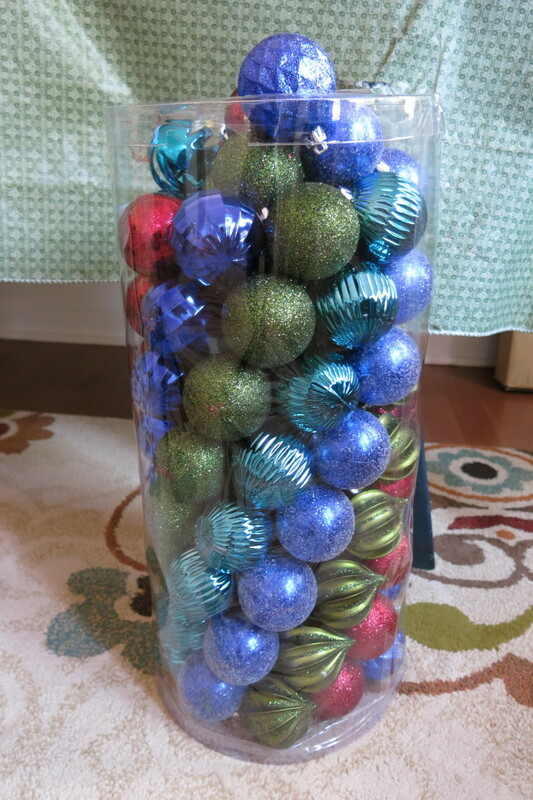 Plastic (not glass) shatter-proof Christmas ball ornaments in the color(s) of your choice. I would suggest getting the medium size balls instead of the larger size. You will also need some small size balls to fill in spaces. How many ornaments you will need depends on the size of your wreath form. My wreath used 50 ornaments, in a combination of medium and small sizes. Thinner ribbon (1/4 inch to 1/2 inch width) in one or more colors. You can use curling ribbon and curl the ends when you're done if you want. A few years ago, my sister made my parents an ornament wreath with a combination of glass and plastic balls. During the holiday season, the wreath fell and some of the glass ornaments broke. 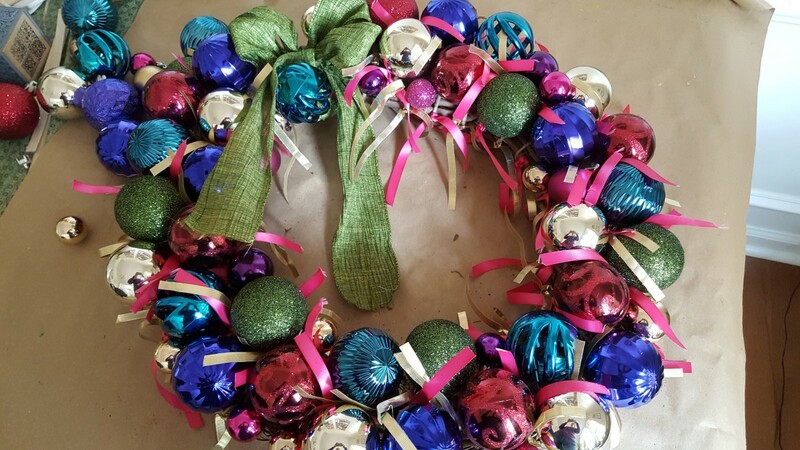 Since they were glued in place, it was impossible to remove the glass remnants from the wreath to replace the broken balls. If you use plastic balls, they won't break and you can avoid this problem. 1. I took a pair of clippers and trimmed off all the curly and loose pieces, and all the dead leaves, from my wreath form (see "before" photo above the materials list). Be careful when doing this that you don't trim off anything holding your wreath together or that your wreath form doesn't become too loose. 2. Now decide which is the top of your wreath and attached your hanger, if you are going to use one. I like to just use a simple loop of twine, but your can make a wire hanger if you want. 3. 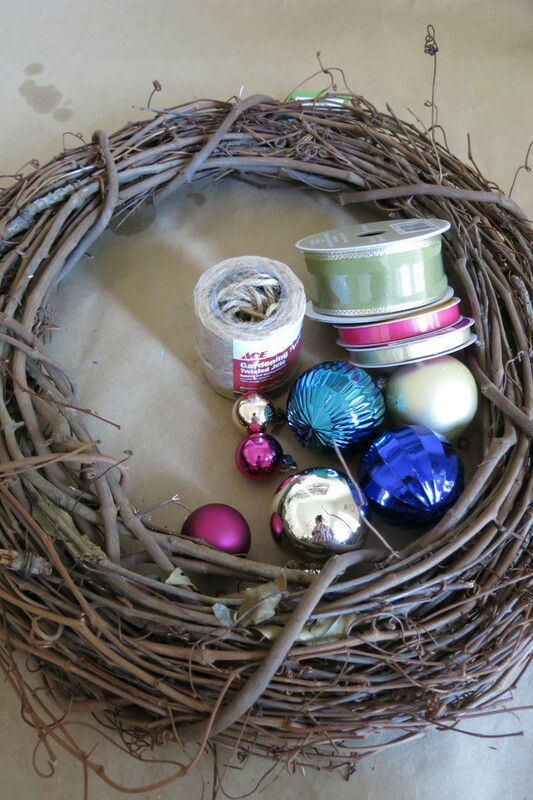 Next, wrap your wreath form with twine, wire, or yarn, making each wrap about an inch apart (see photo above). These wraps should be snug, but not too tight. 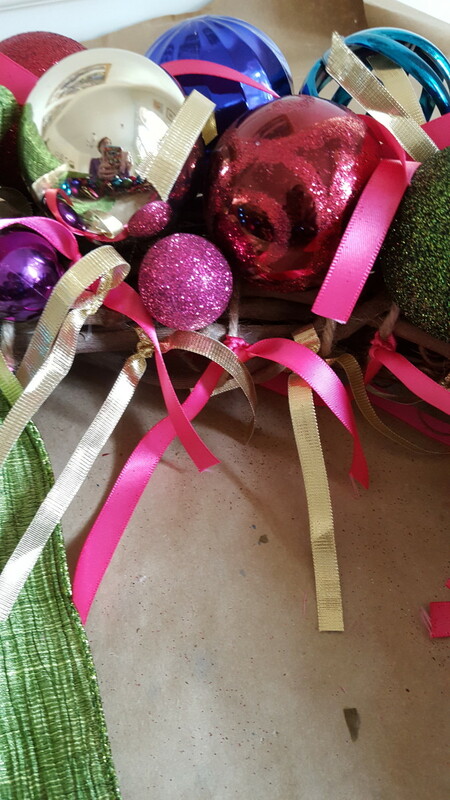 You will use these wraps to tie your ribbons and fill in between your ornaments. These wraps do not need to be perfectly spaced, but you want them to be spread evenly around your form. I simply hot glued the ends of my twine in place as I began and ended my wraps. 4. (Optional) I like to start all my wreaths by placing my bow first. I made a double bow using my wider ribbon and placed it at the 10 o'clock position on my wreath. You can put your ribbon wherever you choose, or not add a bow at all. 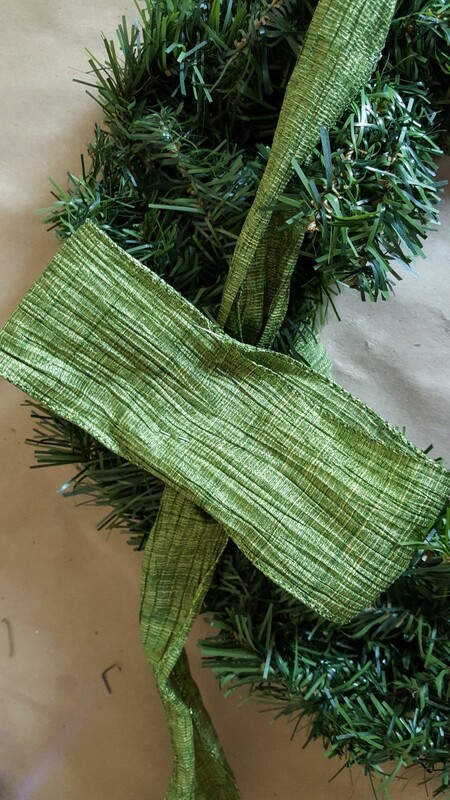 I have directions for making my double loop bow below under the coordinating pines wreaths. 5. Next, I started cutting my thinner ribbon into shorter lengths that were 9 inches long. This was a good length for me to tie my ribbon into double knots. 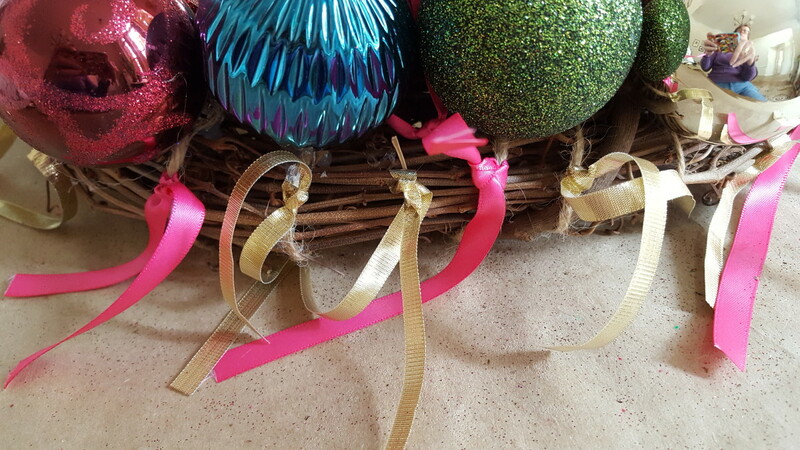 You can trim your thin ribbons shorter once your wreath is complete. I would only cut 15 to 20 lengths of ribbon at a time rather than cut up all your ribbon at once. 6. I also removed the metal tops from my ornament balls when possible. Some of my balls had tops that were hard to remove, so I just left them in place. This worked fine and sometimes made the balls easier to glue in place. You may want to try both ways and see what works best for you. 7. Now begin placing your ornaments on your wreath. 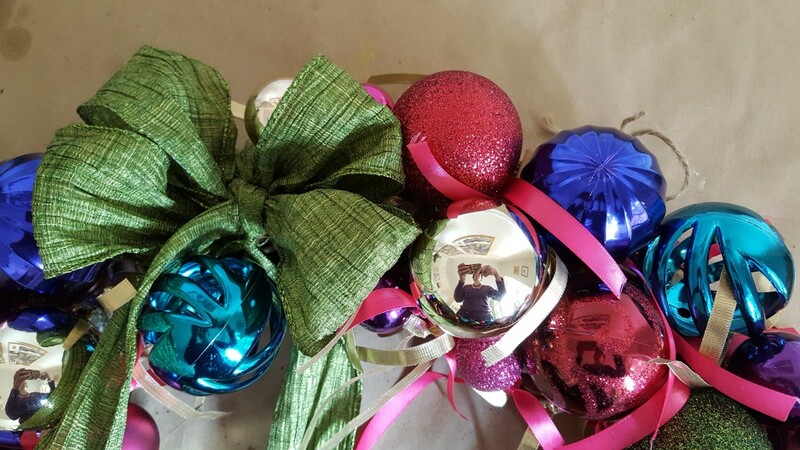 Take your first ball, put a liberal dose of hot glue around the top, and place it snug to your bow by pushing the ornament top into your grapevine form. Hold it in place for a few seconds while the glue sets up. 8. 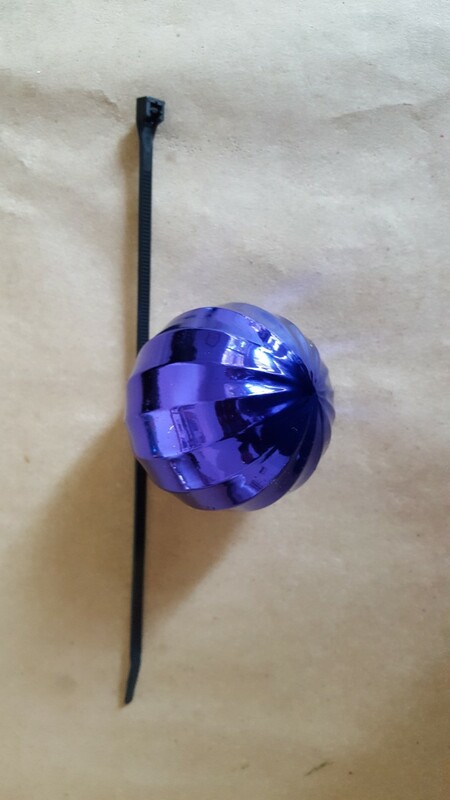 Without any glue, decide the placement for your next ball. If this position creates a space between your first and second ornaments, tie a few of your thin ribbons to the twine or wreath material in between using a double knot. Now glue your second ornament in place as you did with the first. Leave the long ends of your ribbon as fringe. You can trim it at the end if you choose. 9. 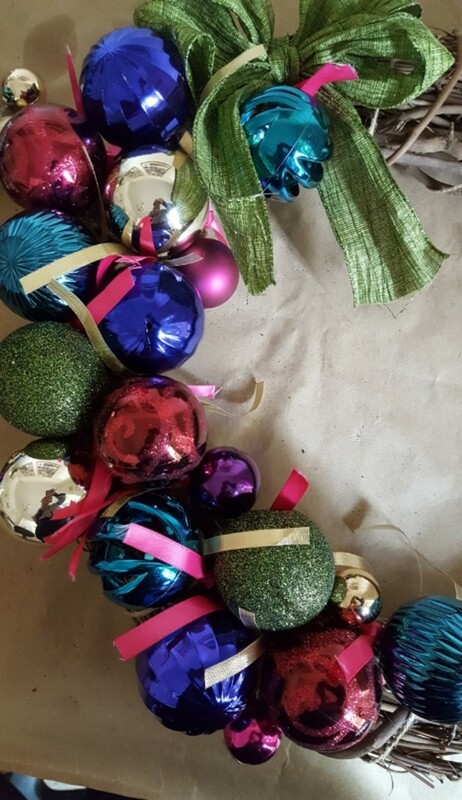 Continue to place and glue your ornaments around your wreath, mixing up the colors of your balls and ribbon. I waited to use my smaller ornaments until the end to fill in any awkward spaces and to add more color. 10. I glued my ornaments to the front of my wreath form only. I filled in the sides with ribbons instead. If you'd prefer to put ornaments around the outside of your wreath, you can do it at the end when the front is complete. However, this will use more ornaments than I did. 11. As you work around your wreath, tie more of your thin ribbon to the inside of your wreath form. 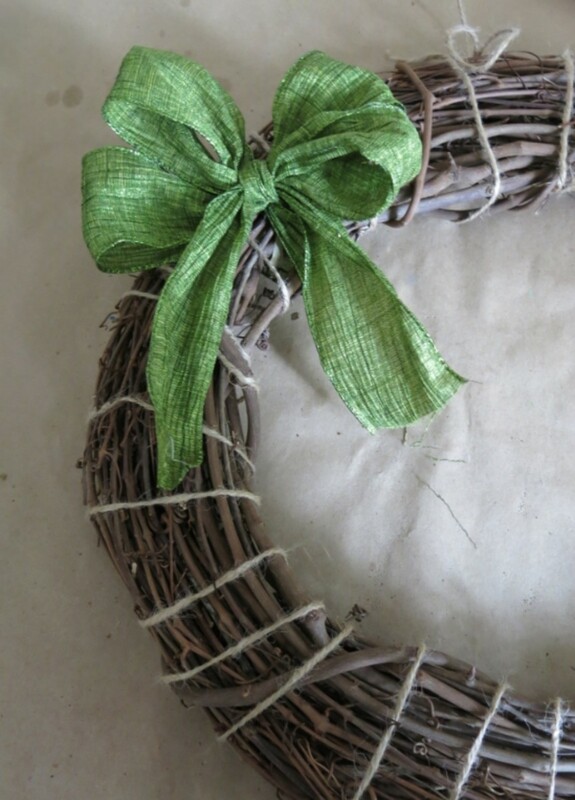 You can tie your ribbon to the wraps of twine and to the material that makes up your wreath. You can also tie multiple pieces of ribbon in the same place for a fuller look to your wreath. 12. 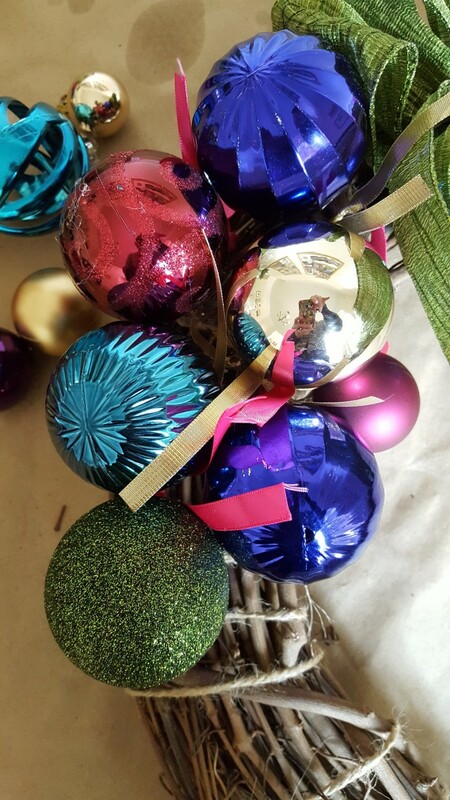 As you finish putting ornaments on the front of your wreath, carefully choose the color and size of balls to fit around your bow. 13. 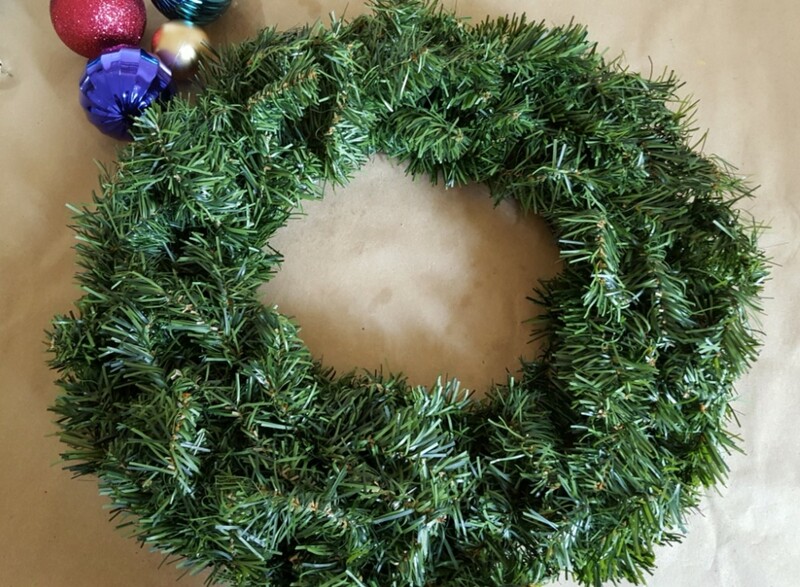 When you are done with the front of your wreath, you can use your smaller balls to fill out the edges of your arrangement. 14. 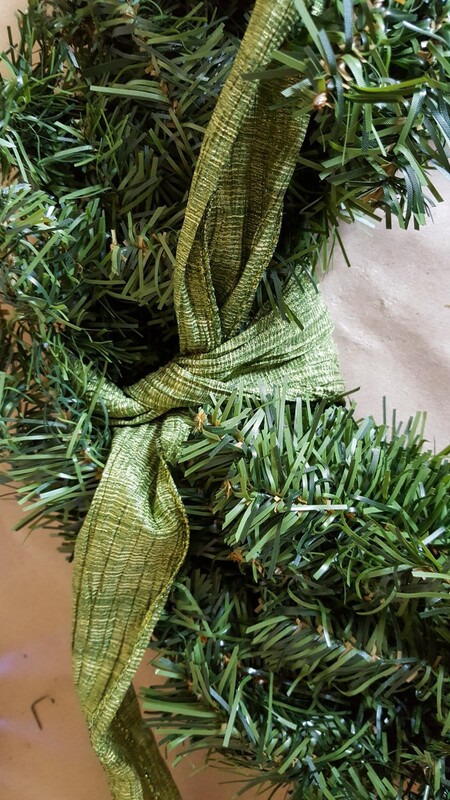 Next, begin to tie more thin ribbon around the twine wraps on the outside of your wreath. You can tie multiple ribbons in the same place for a fuller look to your wreath. 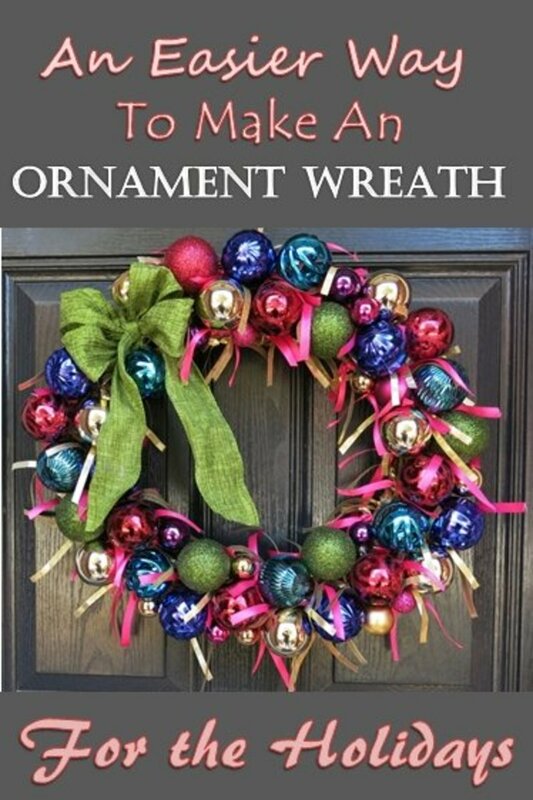 If you don't like this look, you can glue more ornaments around the outside of your wreath. One row of balls around should fill in the sides. 15. 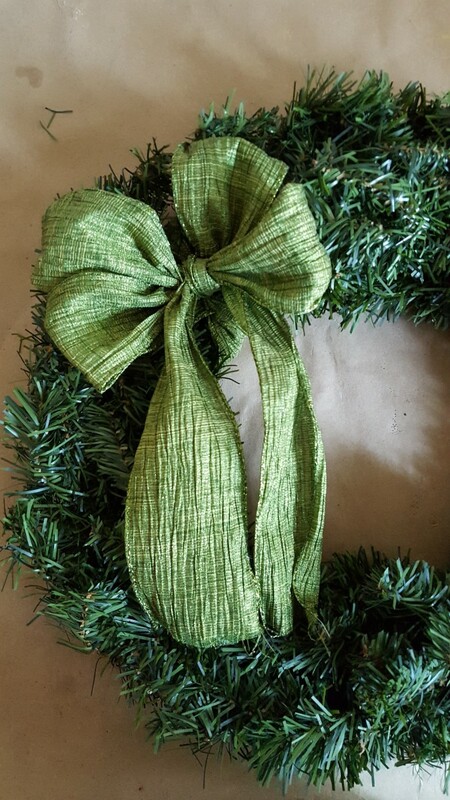 Once your wreath is complete, you can trim the ends of your big bow. You can also adjust the length of your thin ribbon fringe as you choose. I trimmed the fringe on the inside of my wreath so it didn't hang quite so long. I started by adding my double loop bow first. 1. To do this, I cut a 12 inch length of my wide ribbon. 2. With my ribbon face down (if it matters), I brought the two ends together in the center, overlapping them by about an inch. 3. Using a desk stapler, I stapled the two ends in place. Don't worry, the staples won't show. 4. Now cut a longer piece of your wide ribbon to tie around your wreath. I used a piece that was 24 inches long. 5. 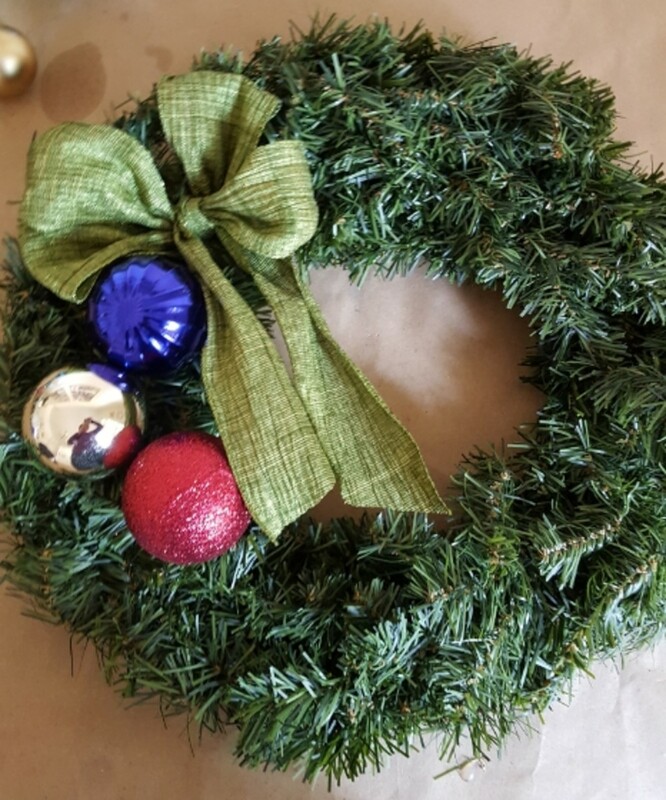 Tie this longer piece around your wreath form in the place of your choice (see photo above). Make sure the ends are even. 6. 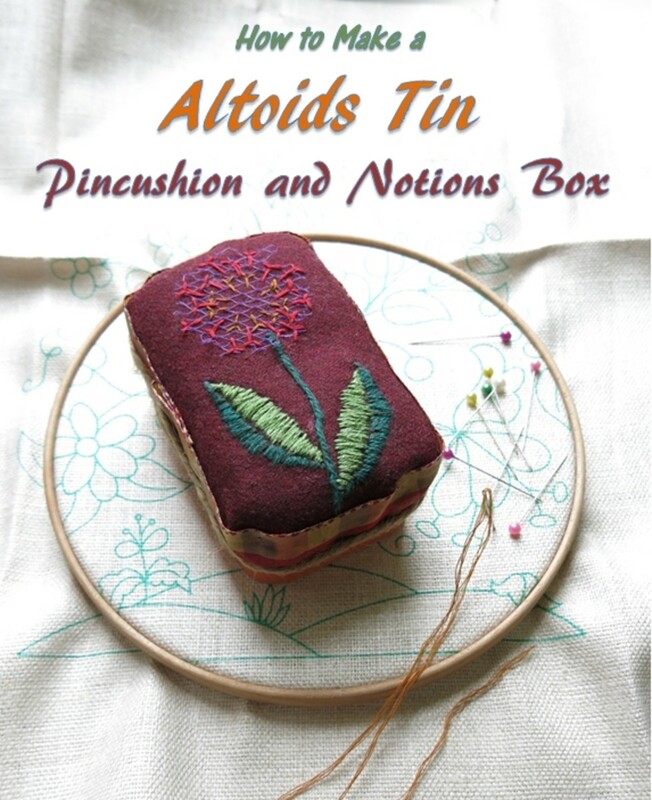 Place your folded piece of ribbon against the center of your tied pieces. 7. Now make two loops with your longer ends of ribbon and tie a bow as if your were tying your shoelaces. 8. Fluff and adjust all four loops so that they are even and that your knot is tight. Then trim the ends of your ribbon or wait until you are done with your wreath to do this. 9. 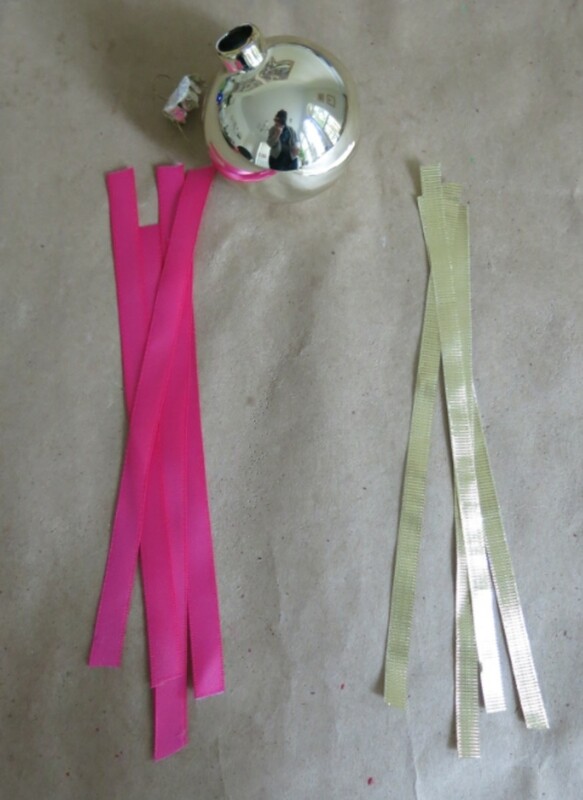 Take one of your ornament balls and slide a security tie through the hole in the metal top. 11. Once in place, tighten your security tie as tight as possible to secure your ornament. 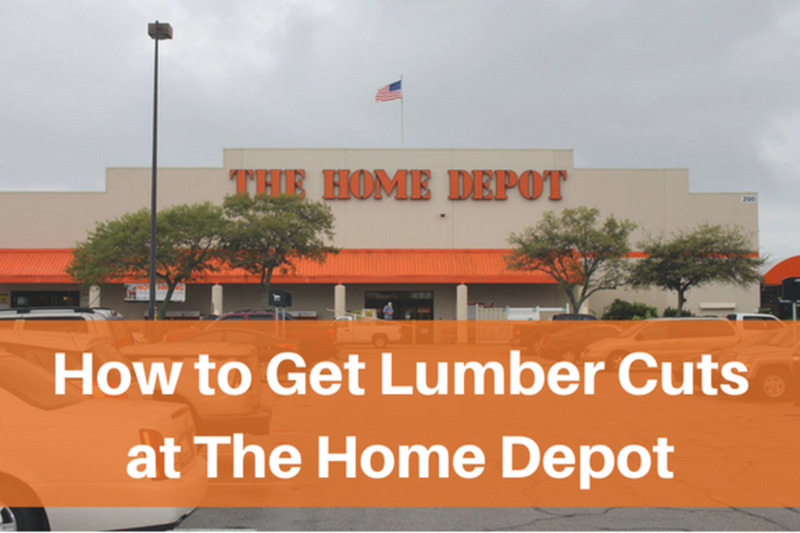 Then cut the long end of your tie with scissors so it doesn't show from the front. 12. Add as many ornaments to your wreath as you want to coordinate with the colors in your larger wreath. I used a different combination of leftover ornaments on each of my wreaths to coordinate with my larger ornament wreath. 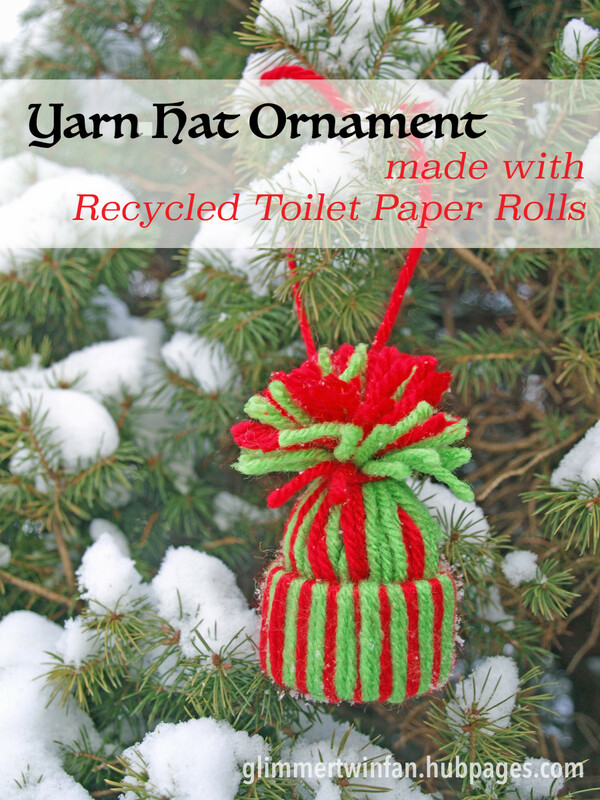 I hope you enjoy making your ornament wreath and have a wonderful holiday season! Copyright © 2016 by Donna Herron. All rights reserved. Thank so much, Coffeequeeen! There's lots of ways to make lovely ornament wreaths and this technique is quite quick and easy. 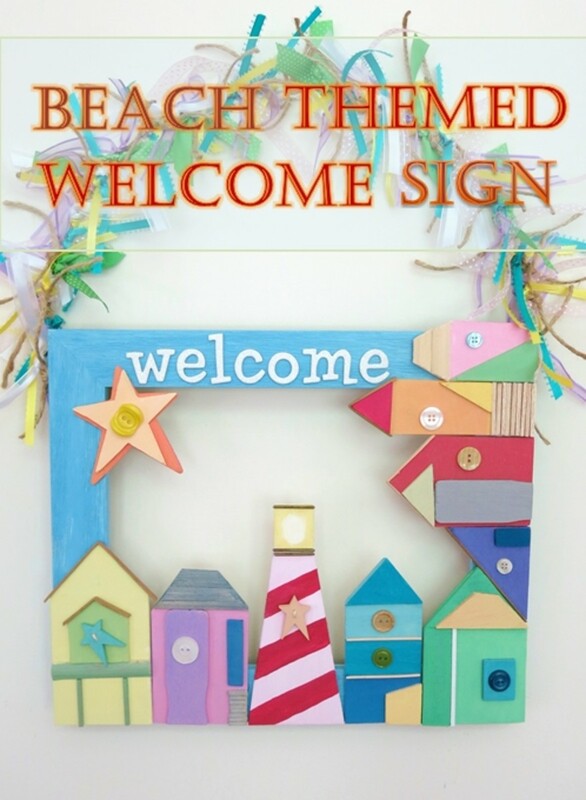 I hope you try it and make a wreath you love and enjoy! That's a lovely wreath. It's certainly something I wouldn't mind trying myself. It's beautiful. Thanks teaches12345! I really love how this ornament wreath came out and how it looks on my door this holiday season. So glad you like it too! Thanks so much for stopping by and commenting! What a pretty wreath and definitely easy to make. 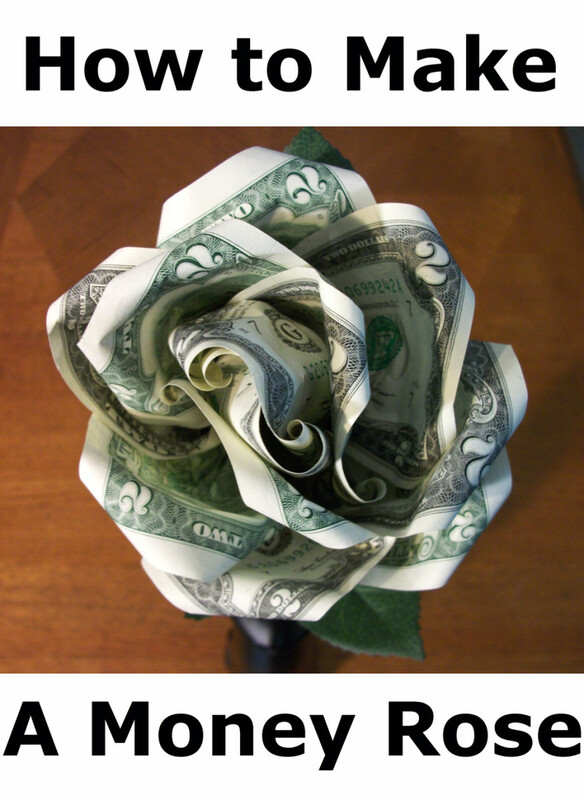 Thanks for sharing this creative idea. Hi Patricia - Thanks so much! My front door is covered, so I think this wreath will be protected and hold up through many winters. I've put wreaths decorated with Christmas balls outside and exposed to the elements and they've been fine. Best wishes to you and your family this holiday season! I'll be thinking of you. Hi Thelma - Thanks! I think this might be my favorite wreath I've made so far. Although the colors might be a bit bright for some people's taste, I really like it and love how it looks against my black door. Thanks again and happy holidays to you! Hi RTalloni - Thanks so much! I was glad I found a way to continue to use my smaller wreaths too. So glad you like this project and tutorial. Have a wonderful holiday season! Very nice and it looks as though this would last through several Christmas holidays before becoming 'worn' looking. Donna you did such a great job writing this tutorial. The instructions are clear and simple and all of the pictures are great. Beautiful wreath! These are so festive! Thanks for the tutorial and sharing your tips in it. 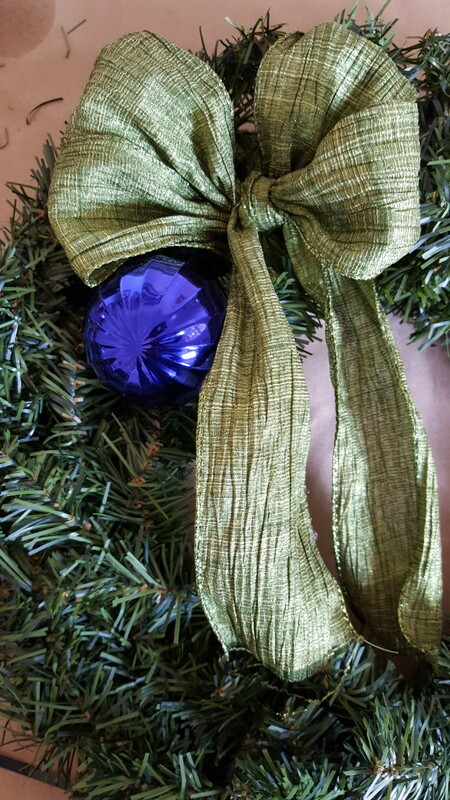 Love the idea of using coordinating greenery wreaths with the brightly decorated one. Hi Heidi - So glad you like these wreaths. I've used plastic ties to attach decorations to my wreaths before. 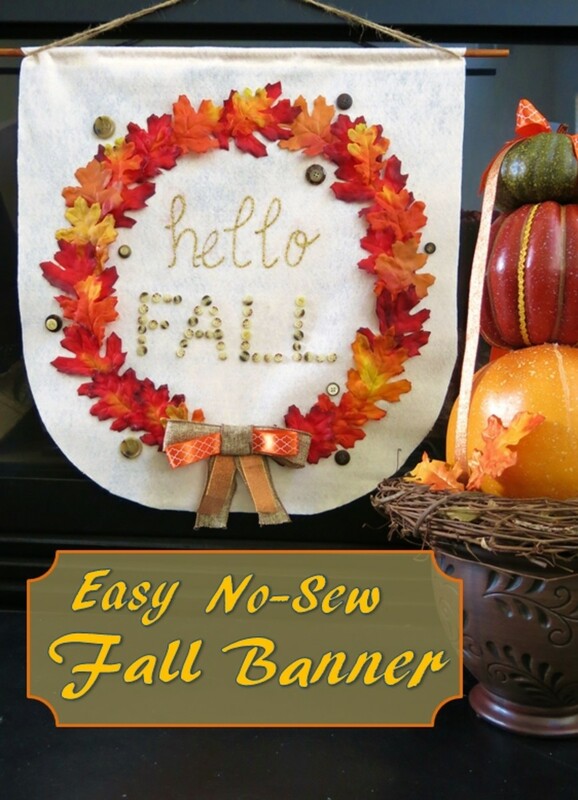 It is a simple way to decorate, but gives you the opportunity to change up your wreath with the changing seasons. Thanks so much for your comments and share. Warm wishes for the upcoming holiday season! Thanks, Susan! I hated to not use my smaller wreaths and this seemed like an easy way to reuse them to match my ornament wreath. Thanks so much for your comments and support. I appreciate it! Hi Jill - So great to hear from you! Thanks, as always, for stopping by and for your kind words. Hope you are having a wonderful fall and best wishes for the holiday season! 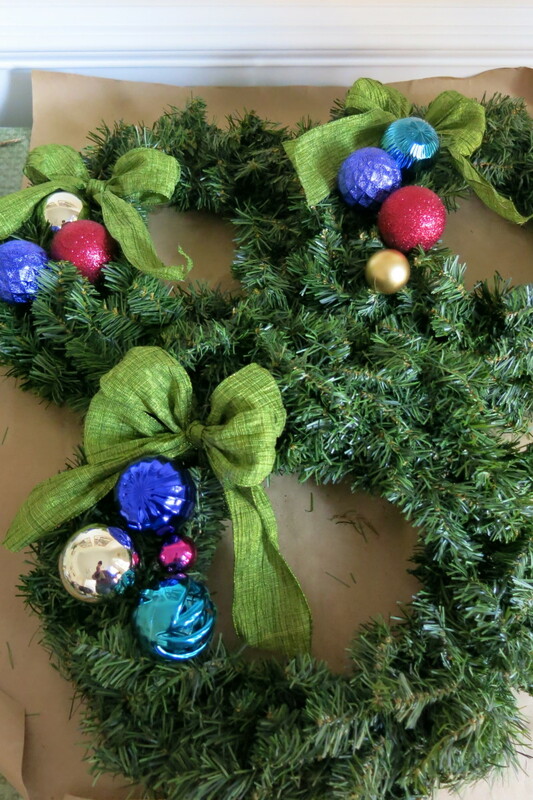 What beautiful wreaths and an excellent tutorial! I especially like that you made the big ornament wreath for the front door then coordinating versions for the windows. That's a great idea and really puts the focus on the main wreath. I like your colors, too. Awesome job, as always! Definitely easier! Love the idea of adding ornaments to a wreath with wire ties. 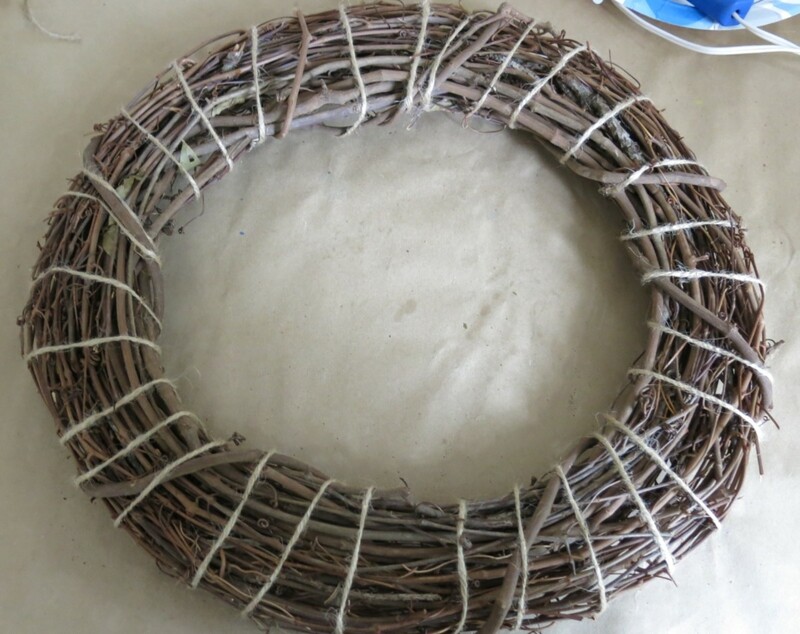 Plus, you can easily recycle/reuse that wreath for the next year by simply snipping the wire ties. You're so creative! Sharing. If I don't connect with you before, Happy Thanksgiving! Hi Donna, Perfect timing for the holidays coming up. Lots of good ideas and helpful tips for creating a wreath quite inexpensively without compromising on the finished effect. Well done and Happy Hols to you too.